Lois Theresa Griparis, 84, of Rockford passed away Monday, October 15, 2018. Born on October 3, 1934 in Spring Valley, IL, Bureau County in St. Mary’s Hospital; the 2nd of 6 children to Charles and Anna (Rogowski) Malkey. Attended a 1 room grade school; graduated from Earlville High School in 1952. Lois went on to Rockford Memorial Nursing School and graduated in 1955. She was employed as a registered nurse for Rockford Memorial Hospital, was partial owner of an ambulance company, and a perfusionist for Rockford Surgical Service where she retired in 1998. Lois was a member of Holy Family Catholic Church where she attended daily mass. She also partook in Cancer Survivors Group, sewed various items for Walter Lawson Children’s Home, did envelopes for the Rockford Rescue Mission, loved to landscape for her townhouse association and also served as an Association board member. 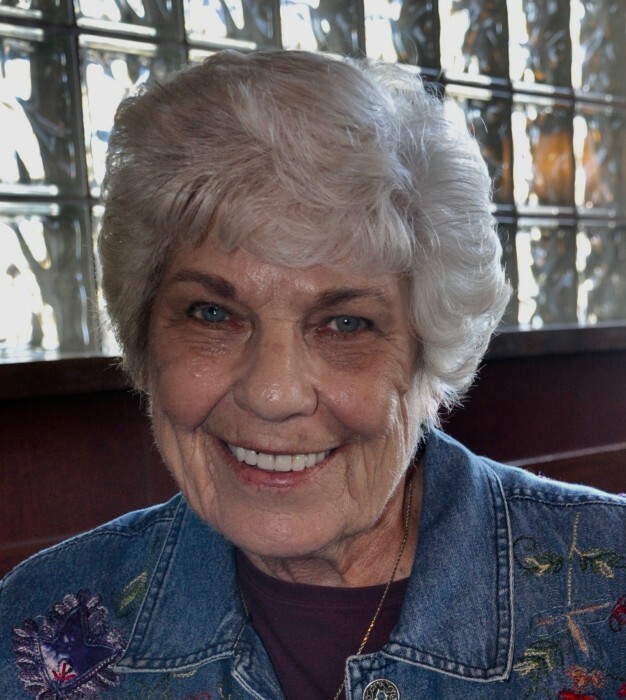 Lois was an avid Green Bay Packers fan, her favorite season was fall, loved to travel to New Orleans and eat their famous beignets, enjoyed Labor Day get-togethers and loved nature. Most of all Lois loved spending time with her family and friends. She will be remembered for her dedication and excellence with her work, it was unsurpassed. Survivors include sister, Marguerite Hill; sister-in-law, Bev Malkey; 13 nieces and nephews; and special dear to her heart friends, Denise Gayle and Heidi Jost-Nicoll. Predeceased by parents, Anna and Charles Malkey; sisters, Lorraine Burd, Ann Hill; brothers, Roger Malkey, Eugene Malkey; 4 nieces and nephews; and dear friend Duncan Graham. Visitation will be held from 10:00 a.m. - 12:00 p.m with memorial mass immediately to follow on Monday, October 22, 2018 in Holy Family Catholic Church, 4401 Highcrest Road, Rockford.